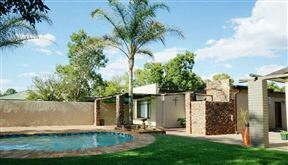 Carrington Lodge, Kimberley Best Price Promise! 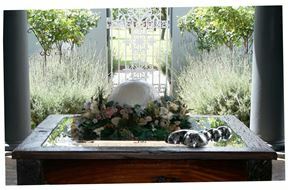 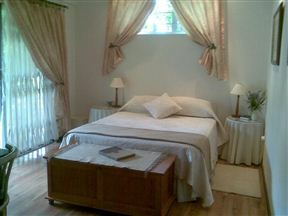 Five Acres Guest House , Kimberley Best Price Promise! 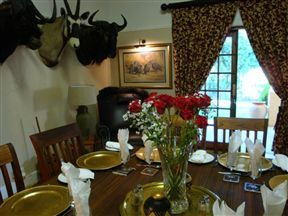 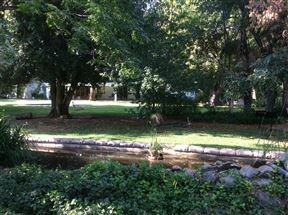 McKala Guest House offers comfortable accommodation situated in Labram, a quiet suburb of Kimberley. 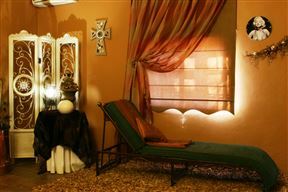 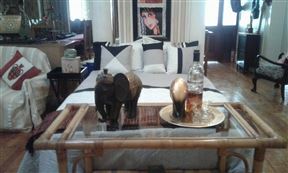 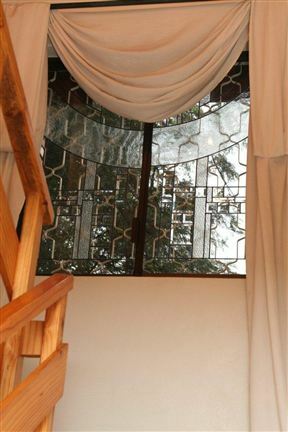 It is close to shops, restaurants, the airport and various attractions.